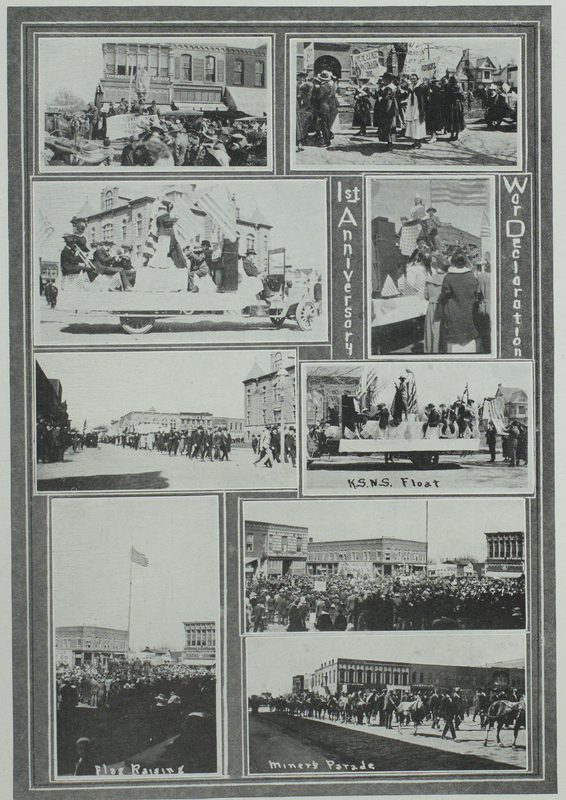 Featuring images from the Echo, the image gallery below depicts campus during the Great War period and also some of the patriotism found within the pages of the yearbook. 1. 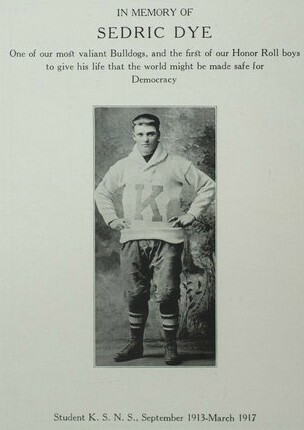 “In Memory of Sedric Dye,” The Echo: 1918, p. 76, Pickler Memorial Library, Truman State University. 2. “The K.S.N.S. 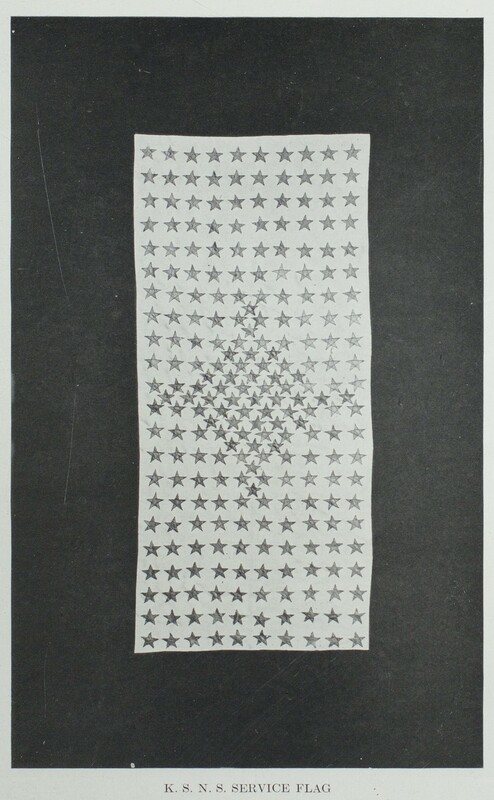 Service Flag,” The Echo: 1918, p. 7, Pickler Memorial Library, Truman State University. 3. 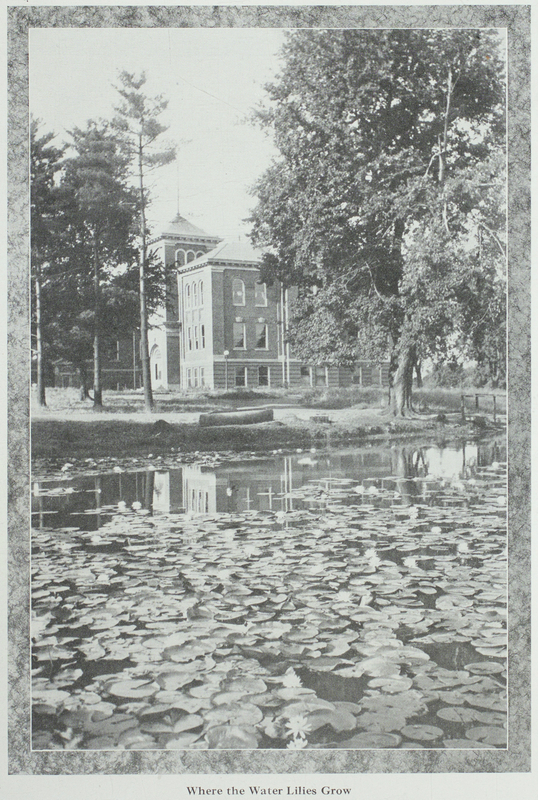 “Where the Water Lilies Grow,” The Echo: 1917, p. 9, Pickler Memorial Library, Truman State University. 4. 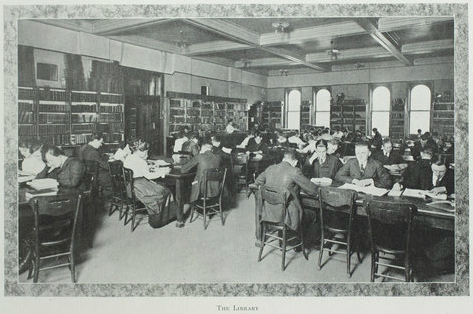 “The Library,” The Echo: 1917, p. 14, Pickler Memorial Library, Truman State University. 5. 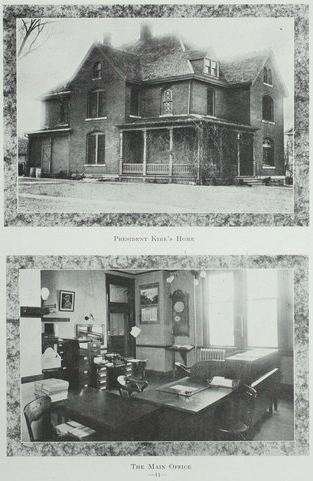 “President Kirk’s House” & “The Main Office,” The Echo: 1917, p. 15, Pickler Memorial Library, Truman State University. 6. 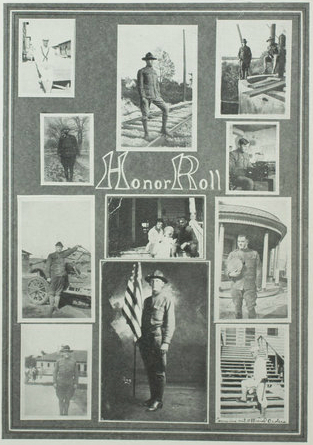 “Honor Roll,” The Echo: 1918, p. 8, Pickler Memorial Library, Truman State University. 7. “1st Anniversary War Declaration,” The Echo: 1917, p. 89, Pickler Memorial Library, Truman State University. 8. 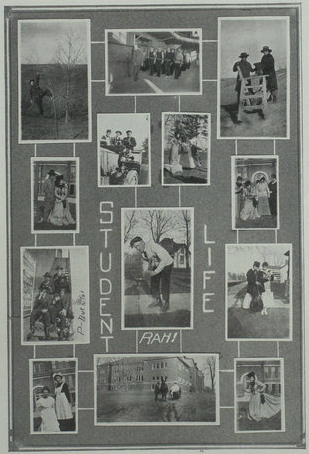 “Student Life,” The Echo: 1917, p. 101, Pickler Memorial Library, Truman State University. Tell those Bulldogs for me to get in the game and win. Tell them to stick it out to the the end and not lose in the last five minutes of play any more. I’m expecting to hear of them in the future as another championship team.